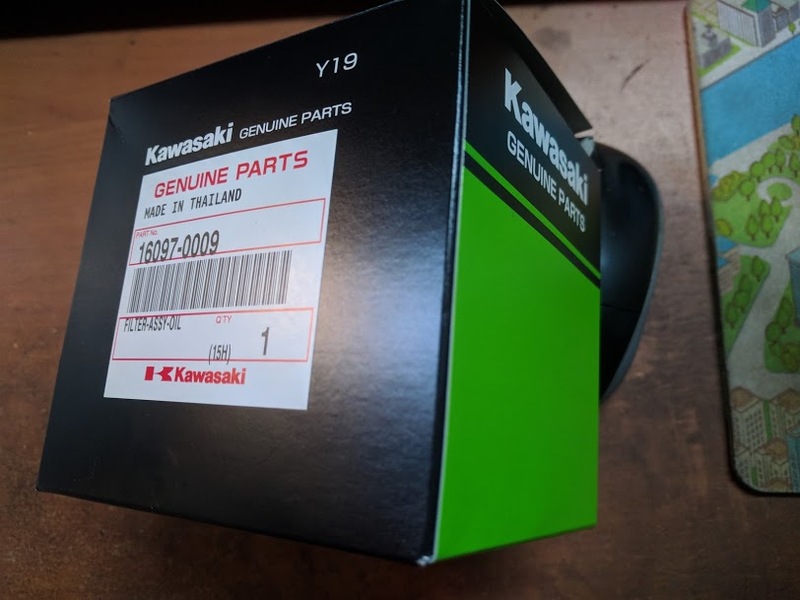 Kawasaki Ninja H2 Forum > Ninja H2 Tech Talk > Ninja H2 Service and Maintenance > Genuine Kawasaki - Made in? Just bought an oil filter for the H2 and one for the Zed and noticed that the H2 cleaner was made in Thailand and the Zed one China. Kawasaki were always proudly Japanese, seems odd they would push their parts business off-shore. I bought some other gaskets and bolts etc at the same time and I think most of those were made in Japan. Anyone else have a H2 oil filter box made somewhere else? Same here in the UK, H2 filter made in Thailand, the ZZR made in China! I believe Kawasaki moved some of their motorcycle production to Thailand (as well as the Philippines and Indonesia) years ago. Parts like this aren't made by Kawasaki, not even on a premium model. 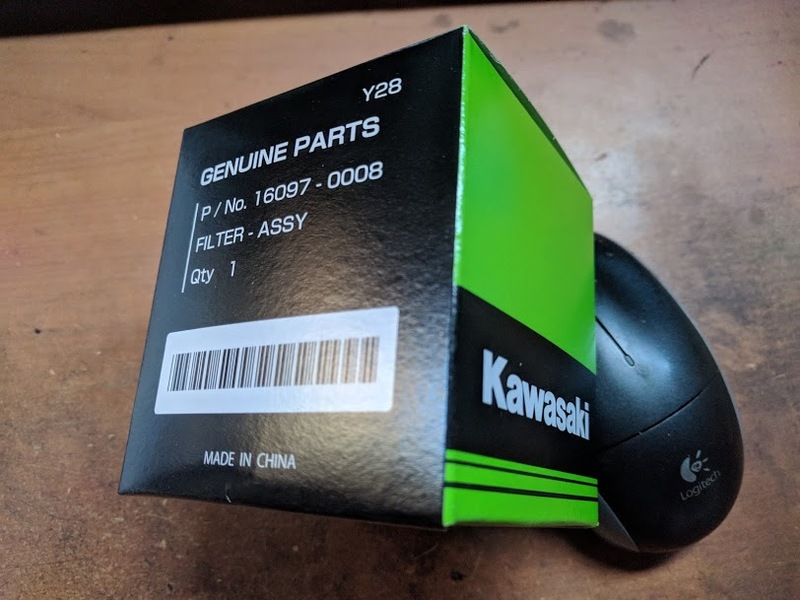 They're made by who-knows-what oil filter company who makes oil filters for everyone and puts someone else's name on them, and it's the same with many other bits and pieces which are made by suppliers rather than by Kawasaki itself. It so happens that this particular supplier has their plant in Thailand, no doubt to supply the many automotive and motorcycle plants located there. Honda makes lots of vehicles in Thailand, too.